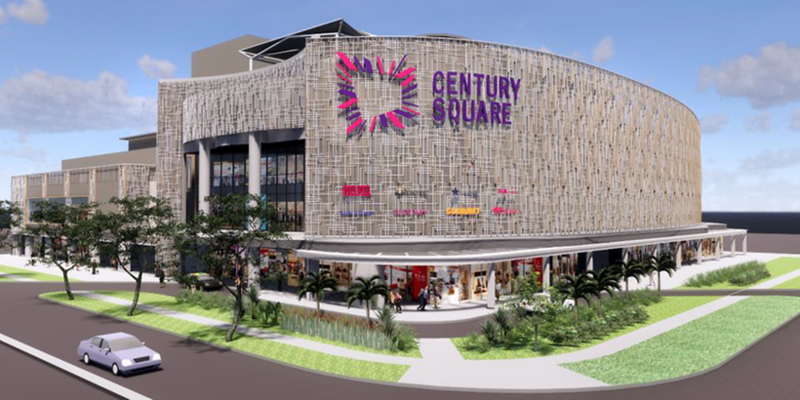 After a $60 million makeover, Century Square in Tampines will reopen on 6 June, featuring a new interior design and façade as well as more food options and new tenants, according to Channel NewsAsia citing its operator AsiaMalls. It will also see the return of homegrown fashion label M)phosis. Known for its signature clean-cut and contemporary designs, M)phosis shut all of its stores here in 2015. Shoppers will be spoilt for choice as the mall added more dining options. These include hotpot restaurant Hai Di Lao, Seoul Garden’s new fusion café Two Hana, Eighteen Chefs new concept The Meathouse, and the first shopping mall outlet of chicken rice chain Boon Tong Kee. Other new tenants include 24-hour gym Gymmboxx, speciality kitchenware store ToTT, the National Library Board’s digital library service eReads, cinema operator Filmgarde and Mahota Market, a new “hybrid dining-grocery model”. AsiaMalls revealed it also dedicated an entire level to families and kids, anchored by enrichment centre The Learning Lab and childcare centre The Orange Academy. The refurbished mall will also feature enhanced amenities such as a new roof deck, self-help mobile charging stations, an e-doodling wall to entertain young shoppers, bike stations with shower facilities, and upgraded nursing rooms. “Shoppers of today are not just looking for a convenient stopover to swing by and pick up necessities,” noted Tan Kee Yong, AsiaMalls Management’s managing director. Closed last September, Century Square is the third mall in the AsiaMalls portfolio to undergo renovation works. Tiong Bahru Plaza and White Sands mall completed their refurbishments in 2015 and 2016 respectively.